Posted on August 17, 2011 by Bayleaf Veterinary Hospital under Health and Community. Posted on August 4, 2011 by Bayleaf Veterinary Hospital under Health and Community.
. 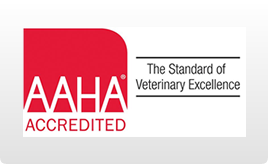 The doctors and staff at Bayleaf believe that our commitment to the Raleigh community extends beyond providing the high standard of veterinary care that our clients have come to expect. Our new website highlights our partnerships with several excellent local charities.